Twitter is growing really fast and attention is getting shifted to tweets every minute. The common phrase I see on most Facebook status update is ‘Follow me @blablabla’. The truth is, am not a twitter freak but I found twitter really useful, I mean so useful. 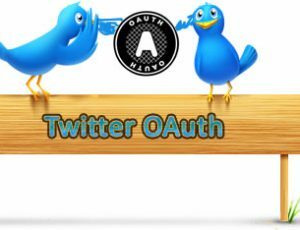 I read peoples’ tweet everyday and I found it informative and entertaining; so the need to get real-time update arose in me and I decide to find useful tools that can help me stay up-to-date up-to-tweet. I found some useful tool you might want to experience; though we have lots of common client-based Twitter applications but this list can surely be a replacement to whatever you have currently. Flock is faster, simpler, and more friendly. Literally. It’s the only sleek, modern web browser with the built-in ability to keep you up-to-date with your Facebook and Twitter friends. Flock keeps your friends close. Easily share and comment on web pages, Facebook updates, tweets, feeds, and blog posts. The new Flock browser is much more faster and better. It’s built on the same code as Google chrome. The default theme and layout is cool. It also support multi-tweet account which make it really cool! BirdHerd makes it easy for groups, teams and brands to update a single Twitter account. Posting is as easy as sending a direct message to the group twitter account. This could be useful if a company has multiple people tweeting on a singular company Twitter account. It works using direct messages (DM): basically you all sign up to BirdHerd and then if a member wanted to post on the company account, they just send a DM from their own Twitter account to the company’s account. 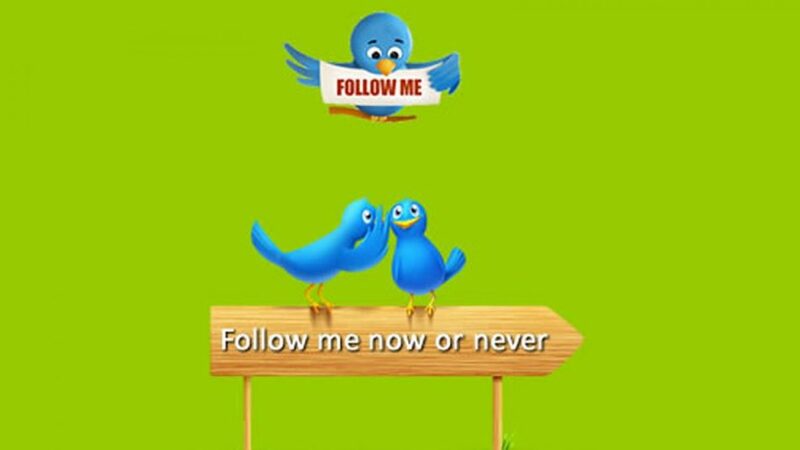 To search for new users to follow is a common task at Twitter. We have many useful tools out there to search by keywords in the tweets in order to find users with specific interests. However, to mention a keyword in a tweet does not always mean that the author is interested in that topic. What about if we look for keywords in the URLs in tweets? Including those URLs that have been shortened. When someone tweets a link, there is a high probability that the user is interested in the topic of that URL. So RetweetFollow lets you check who has tweeted about an URL. You can search by the exact URL or a keyword. Twitter Grader is a free tool that allows you to check the power of your twitter profile compared to millions of other users that have been graded. Just enter your twitter username (password not needed) and you’ll get an instant grade and report. It’s easy. It also has a suggestion box that can tell you what to do to improve your Twitter profile. The Twitter Explorer is an excellent tool to help you keep up with Twitter messages on your Vista Sidebar or Windows 7 Gadget sidebar. Easy to use interface. Multiple sizes and themes. Post, reply and retweet messages quickly and easily. View recent activity, mentions, and trends. This is NOT all I could find. I know there are so many out there but I just felt like sharing few out of the useful ones. You can make reference to your pick if you want or share your ‘Follow me @blablabla‘. Great post, but some of these links are unusable now, please check.